STRONG Life Ep. 141 with Jerred Moon. I had a blast talking life and lifting with Jerred and I was on his podcast about a year ago. We got into the common question of "Is there a substitute for ______?" NO, there are no substitutes, this is life, FIND A WAY! - The DIY Philosophy in training AND life. 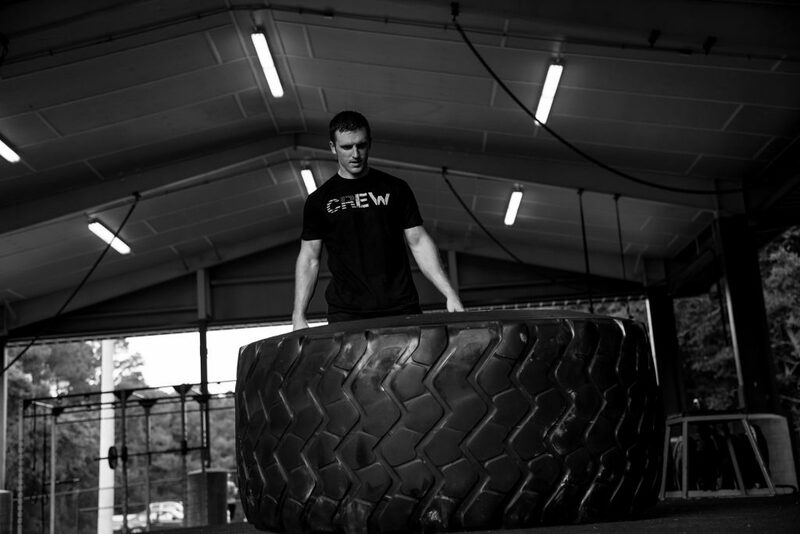 - How Jerred found a way to train hard, even during his 12 hrs of daily training in The Air Force, going through flight school. - What was in Jerred's first Garage Gym? - How did Jerred transition his online business from part time to full time AND move his family to a new state? - What's the one thing most American families have at home but Jerred does not? - Favorite books and mentors Jerred has had to grow his business? 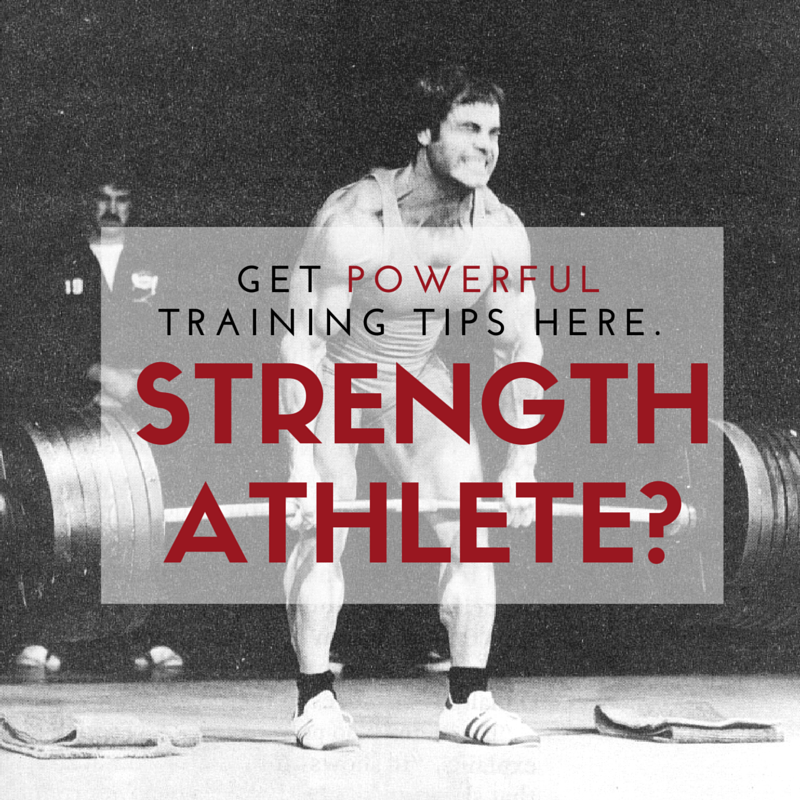 - Zach discusses the garage gym lifters of the early 60s as well as his early influences to keep the garage gym pure and alive. 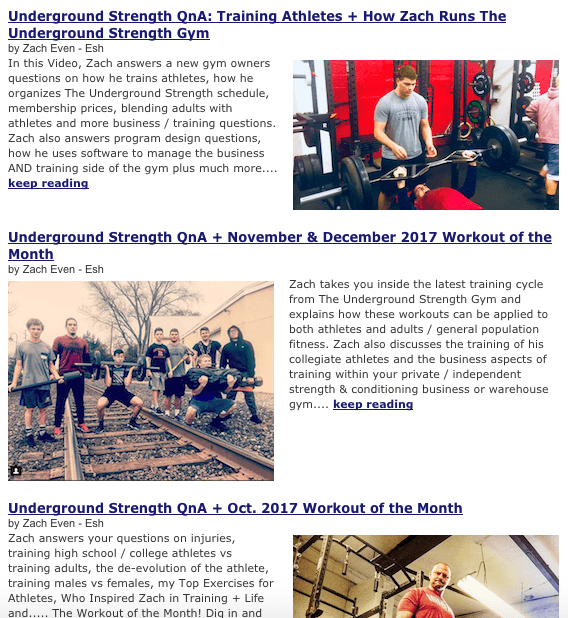 - Why Jerred programs a TOUGH training session once a week and Zach shares his lessons leaned from Louie Simmons back when he was running The Underground Strength Gym from his garage. 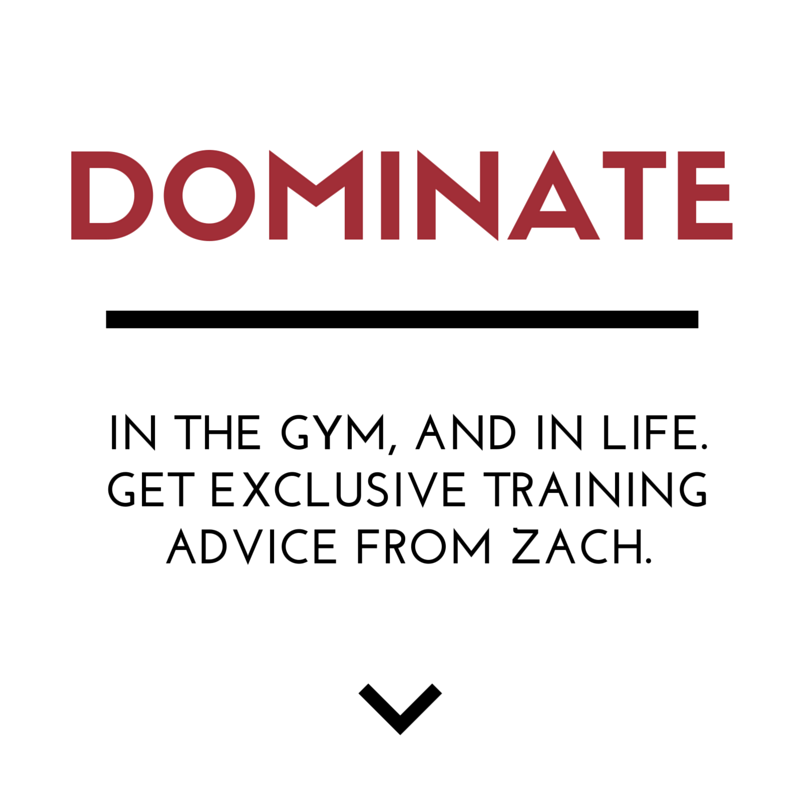 - 3 Things Zach believes should be the cornerstone of your training. - The story of the Wolves and being a Better Human Being. - How Jerred leverages his time and continues with "self development" while being a busy family man, entrepreneur and continuing to push forward and make progress. 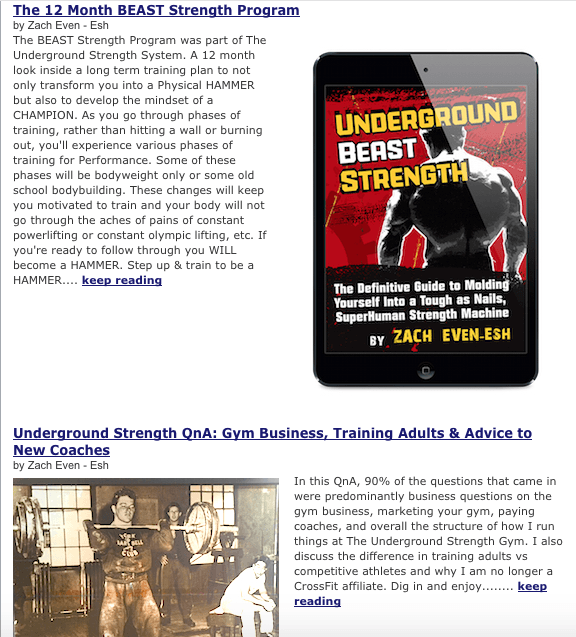 - Zach's thoughts on old gyms vs new gyms and how it has changed the results many get (or don't get). Enjoy the show & please share with friends! Thank YOU! BIG thanks to https://IntekStrength.com for their sponsorship.